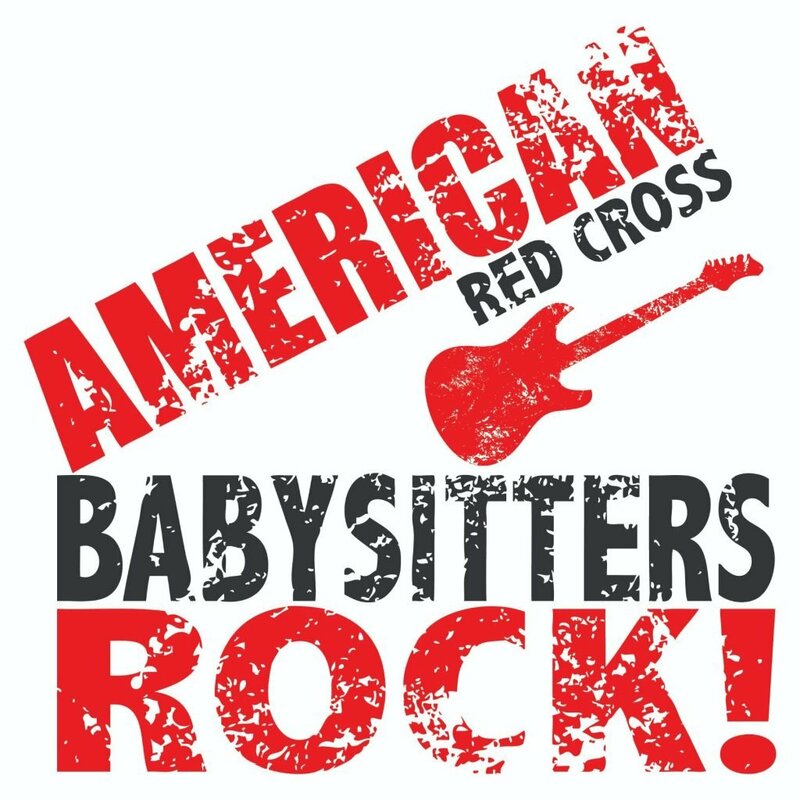 Become a great babysitter and show parents that you take the responsibility seriously by becoming American Red Cross babysitting certified. Participants will learn practical skills and confidence through video presentations, hands on activities and classroom discussions. Participants should bring a baby doll, notebook, snacks & lunch. Course includes ARC babysitting certification.